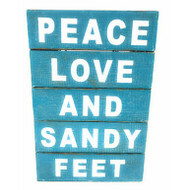 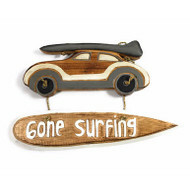 Wall decor: Looking for Carved Storyboards - Decorative Signs - Driftwood Mirrors - Surf Decor - Seashells? 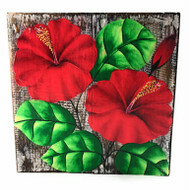 Looking to add some accent to your home or office? 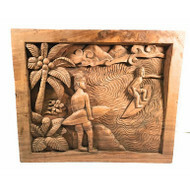 Our collection of Hawaiian storyboards, wooden signs of any style like bamboo, driftwood, surf style, cottage/beach style, tropical flowers wood panel will add a nice touch to your favorite room. 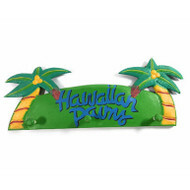 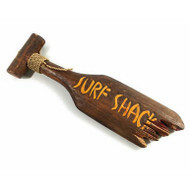 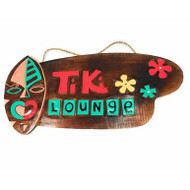 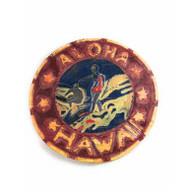 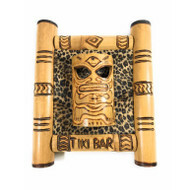 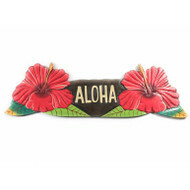 We have the largest selection of tiki bar signs, aloha signs and beachy signs. 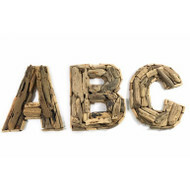 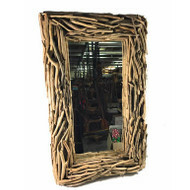 Our best sellers are our driftwood mirrors with reclaimed wood.